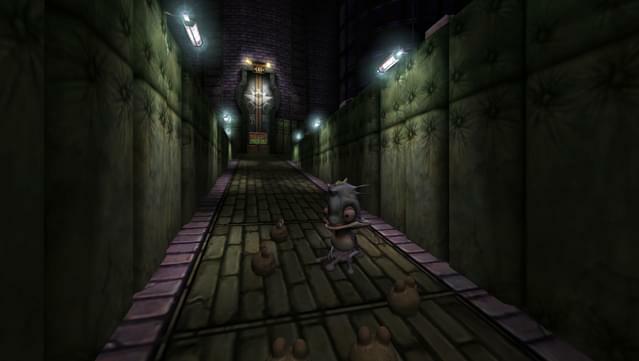 We've re-ported the game for 2016, which now runs at 60 FPS, includes higher resolution textures, better quality cut-scenes, improved audio, higher poly models, numerous fixes and improvements! 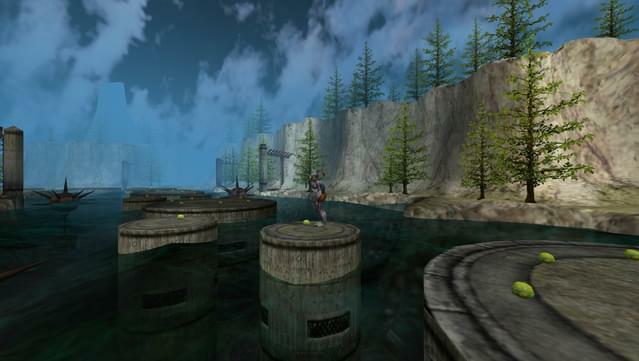 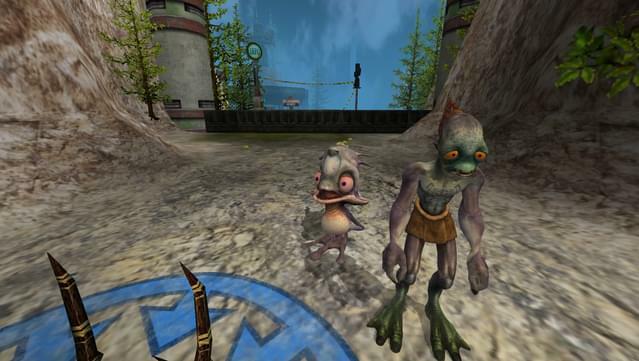 You'll guide Mudokon champion Abe, and his aquatic Gabbit partner Munch, in Oddworld's third adventure, using special psychic powers, cool power-ups, and other special abilities to deliver payback as they reclaim the last gabbit eggs on Oddworld, which have been packaged in a can of gabbiar. 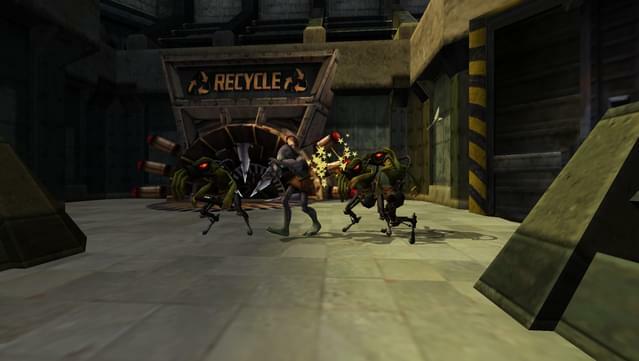 ©2001, 2002, 2010, 2016 Oddworld Inhabitants, Inc. All Rights Reserved. 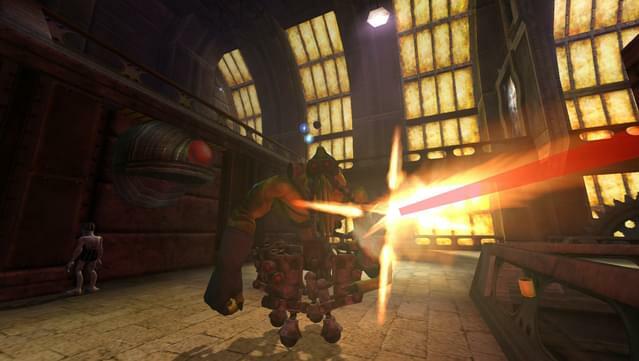 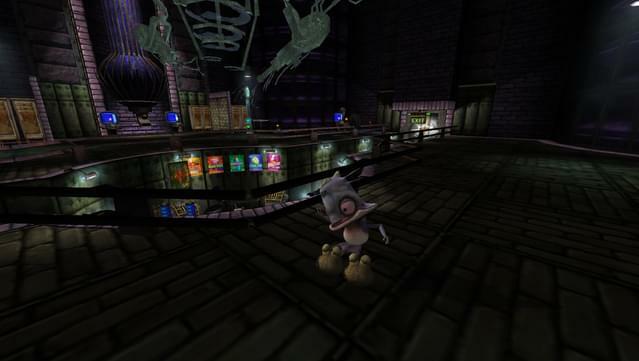 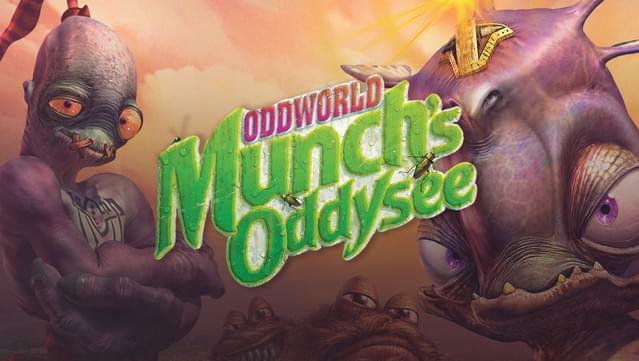 Oddworld Munch’s Oddysee, and the Oddworld Logo are trademarks or registered Trademarks of Oddworld Inhabitants in the US and/or other countries.